I began pondering the love of my husband. His complete and utter acceptance. I had realized that before and been blown away at various points in time. But I started to think about it again. I sinned toward him. A lot. I have snapped at him, thrown jabs and barbs at him, and been selfish. Countless times. Over and over. And yet….he never got mad at me. In our three years of marriage, I can think of only a few times that he has ever raised his voice. And even then it was mild. He did not jab back. He did not find those little moments to insert a harsh comment. He didn’t snap. And when I came to him and asked forgiveness? He gave it. Every time. Every single time. He told me he loved me. He told me that nothing I did would ever change that. I couldn’t hurt him so badly that he would give up on me or want a break from me. Is this the love of God? And more. If my husband can love me so powerfully….so unconditionally….God’s love is just that much greater. God is love. He is the epitome of love. He is love in perfection. I held onto this truth and filed it away in my heart. What Does a Godly Relationship Look Like? There is so much discussion in the church on the right way to do relationships. 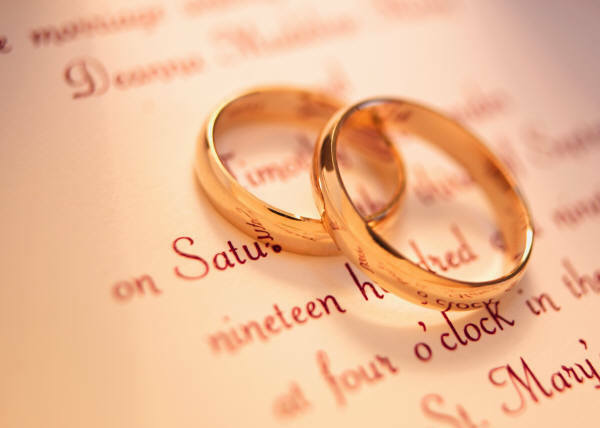 Dating, courting, betrothal, long engagement, short engagement, save the kiss or kiss before marriage….etc. Honestly…..in some ways I think the answer is much simpler than that. I recently found this great video by Jeff and Alyssa Bethke. This sums up a lot of my thoughts well. As Jeff said, this isn’t comprehensive by any means, but there are some good points there. If we are seeking the Lord and getting to the heart of the matter, God will be honored, even if those specifics or “rules” look different for different couples. I must open by letting everyone know that I am not a military wife. I do have some connections to the military though via family and friends. One of my brothers-in-law is in the Air Force (just began pilot training! ), and quite a few of my friends are wives of Air Force men. (I live in an Air Force town so many of the people at my church are either Air Force or retired Air Force.) Since my husband is not in the military, I can only offer some observations from outside the military. Take them or leave them for what they’re worth. I write because of the many blog posts I have seen written by military wives talking about the inherent difficulties and hardships they face. It’s true. I cannot begin to imagine how difficult it must be to have your husband gone on training exercises and deployments . . . sometimes for months (or years!) at a time. I cannot imagine how difficult it must be to raise your children alone or to manage all of the household affairs by yourself. Yet I also want military wives to be aware of how these posts can ostracize other women . . . other women who are going through difficult times and hardships and desperately long for encouragement. As Christian women, we should be seeking to encourage each other in all the hardships we all face. For example, during the first 18 months of our marriage, my husband traveled a lot. He was gone (usually out of state) for two weeks out of every month. While many military wives may think that’s no big deal (and perhaps for them it wouldn’t be), let me point out several things. First, my husband was gone for 50% of the first 18 months of our marriage. Even my sister who married a guy in the Air Force can’t say that. Secondly, I still dealt with household issues and parenting all by myself for half of the time. In many ways, I envied military wives because many of them have a community from which to draw help. They live on base or there are even online communities for military wives. But what about railroad wives? I was on my own. My point is not that military wives should stop blogging or writing about their unique struggles, but please do consider stop phrasing it like you have the most difficult experience of any other wife. In reality, God calls each of us to hard, difficult, challenging things. 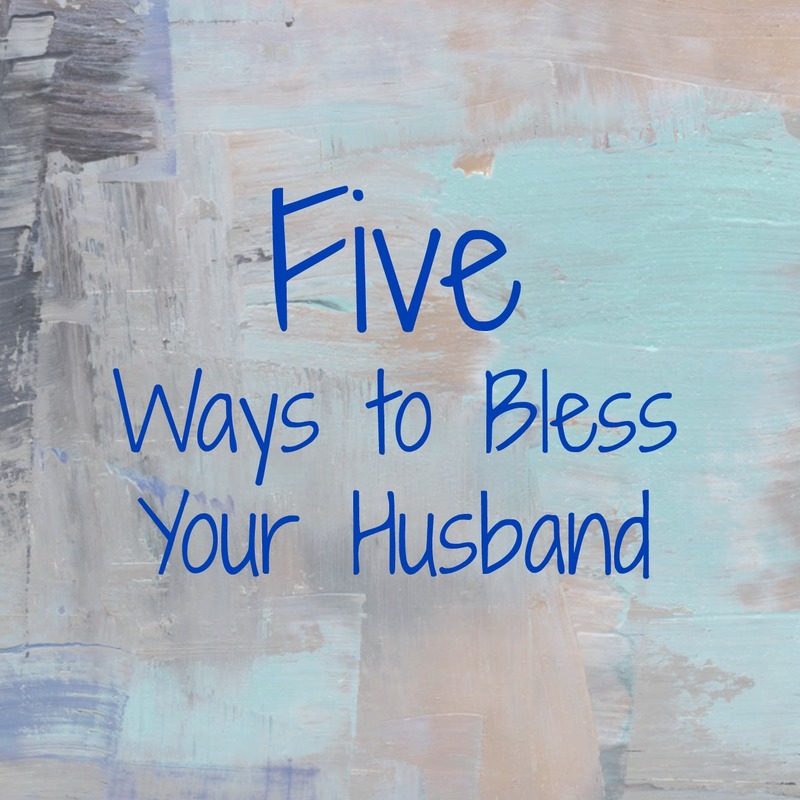 For some of us, it will be through husbands who are absent, whether in the military or some other job. For others it will be loss of employment, death of our children, or something else. The body of Christ would benefit from seeking to help and encourage other women in whatever difficulties they find themselves. For those of us who are not military wives, I do encourage you to be considerate if you (like me) do know any military wives. When their husbands are gone, most would appreciate some help with things like babysitting their kids, running to the store, or making a meal. As their sisters in Christ, we should be ready and willing to help them while their husbands are gone. Yet, let’s not forget other women. Are there any other women in your church who’s husbands travel? Those women would appreciate the exact same things a military wife would. Are there women struggling through loss of employment? Whatever it is, let’s cultivate hearts and attitudes of ministry for each other regardless of our husbands’ vocations. I get that. I do. Deployments are no joke. But…at the same time…and I say this as honestly and lovingly as I can….any time you’re away from your husband…it stinks. It stinks when he’s gone for one night and it stinks when he’s gone a week. The challenges that a wife faces will be different when he’s gone for longer periods of time, but the plain truth is that it still stinks. The wife is still missing her husband. She’s still lonely. She still has to take care of the house, the kids, the car repairs, the bills, etc, by herself. The woman whose husband is gone for an overnight business trip has no idea what it’s like for the woman whose husband is gone for a week at a time. The woman whose husband is gone for a week at a time has no idea what it’s like for the woman whose husband is gone for 5 weeks at a time (our longest separation so far). The woman whose husband is gone for 5 weeks has no idea what it’s like for the woman whose husband is gone for a year. But no one should roll their eyes at the person who has gone through “less” than what you have. It all comes down to “Rejoice with those who rejoice and weep with those who weep.” Why do we get so caught up in our story and our situation that we have to compare other people’s real life stories and situations to our own? Love for our spouses, or our abilities as wives and mothers, is not summed up in the amount of days spent together. Or spent apart. We don’t always plan these dates. Sometimes they just happen. But we have lots of fun playing games on our phones together! Here are some of the ones we have enjoyed! 1. Angry Birds. Obviously. I think almost everyone with a smart phone has played Angry Birds. 2. Hill Climber. Drive a car. Collect coins. Don’t run out of gas. And don’t crash/tip over/otherwise die. 3. Draw Something. Basically Pictionary. Send a picture to the other person and they have to guess what it is. 5. And our latest one is Shooting Showdown. Practice various kinds of shooting games (plates, tires, trucks, etc) and then compete with another player. Unfortunately, the competitions match you against a random player…you can’t pick a player to compete against. But we just have our own competitions to see who can get the highest score in the practice sessions.